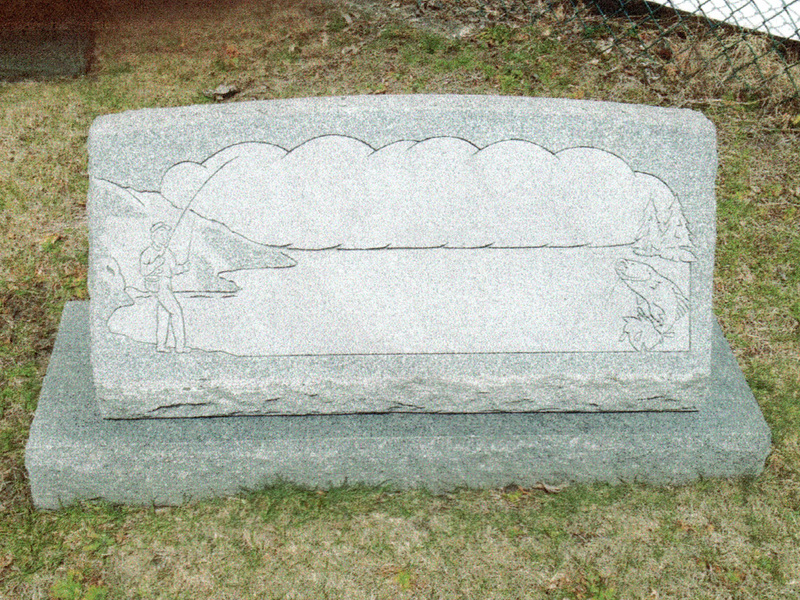 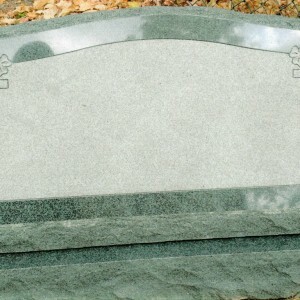 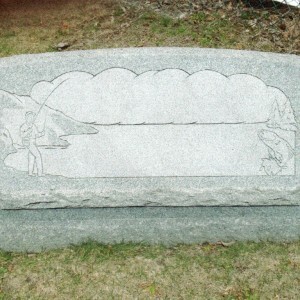 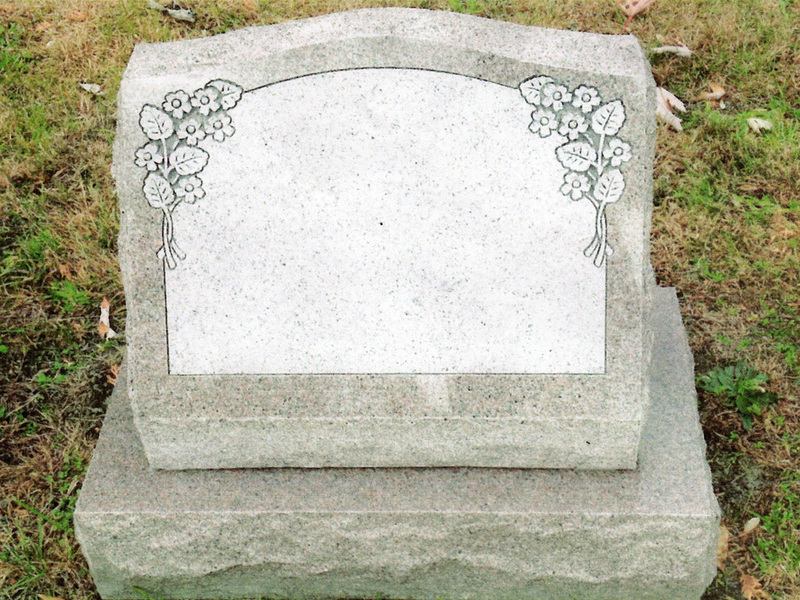 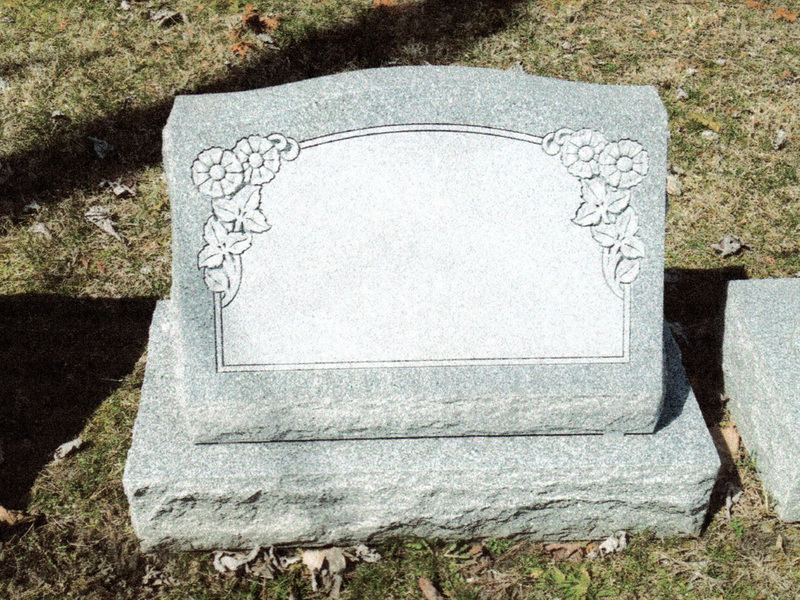 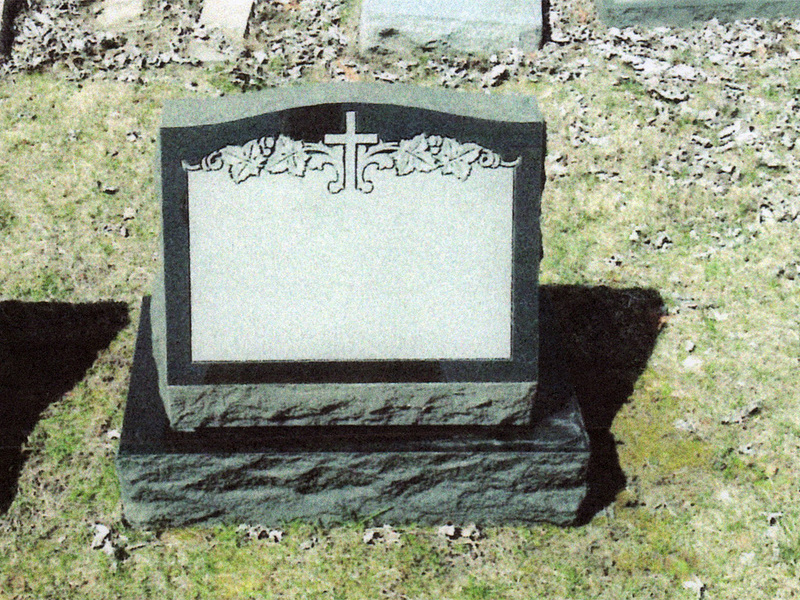 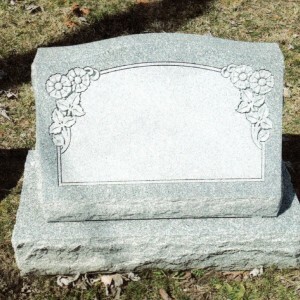 Slant monuments can be set in a cemetery with or without a base. 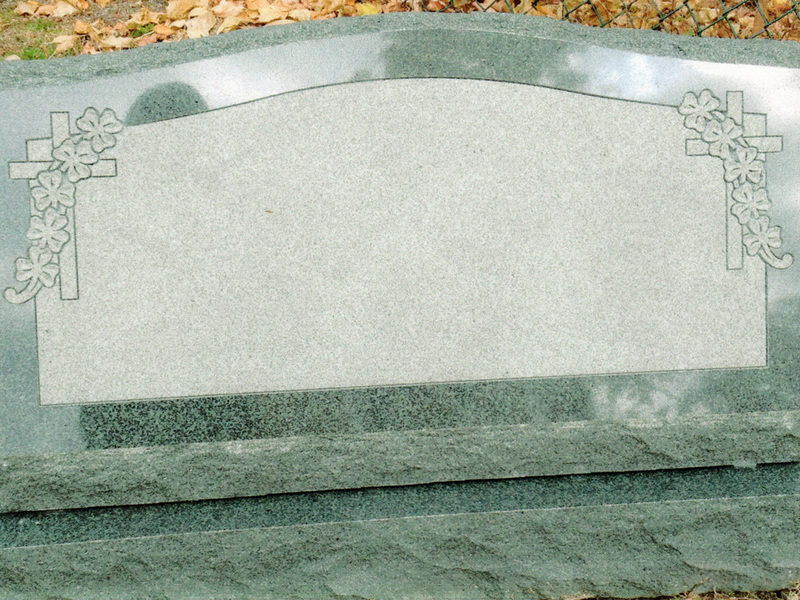 Slant monuments are shorter than upright monuments and larger than markers. 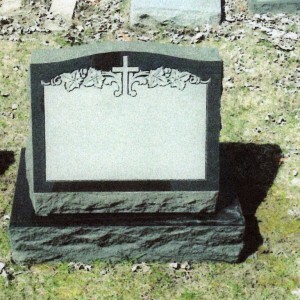 They can be created for placement over one or more graves. 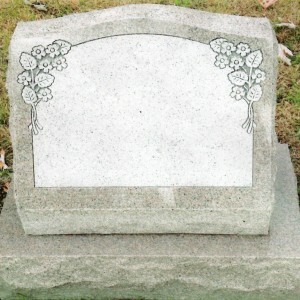 The stone is great, absolutely beautiful…I can’t thank you enough for your generosity, understanding and thoughtfulness.